This pen has been lovingly used. It comes with a small Faggionato box. 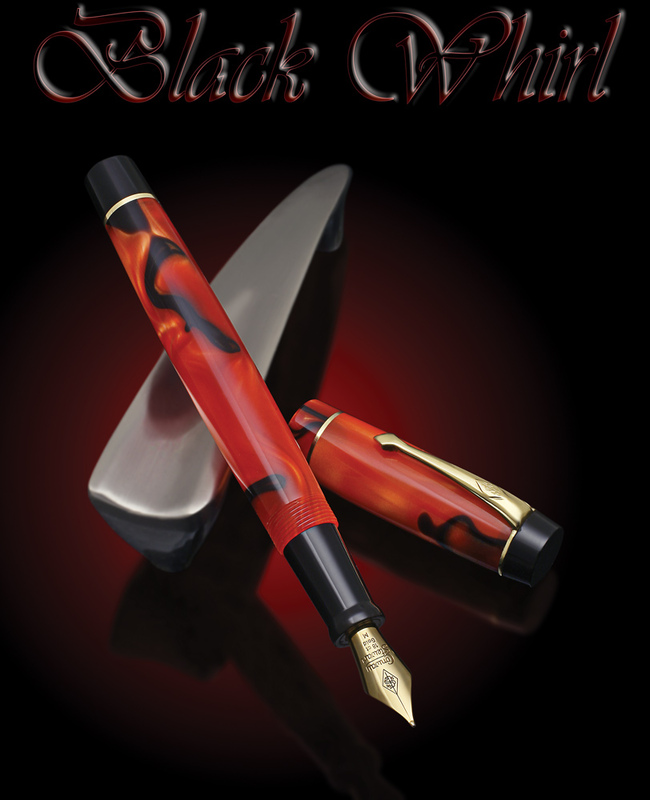 It is equipped with a Steel Medium nib. 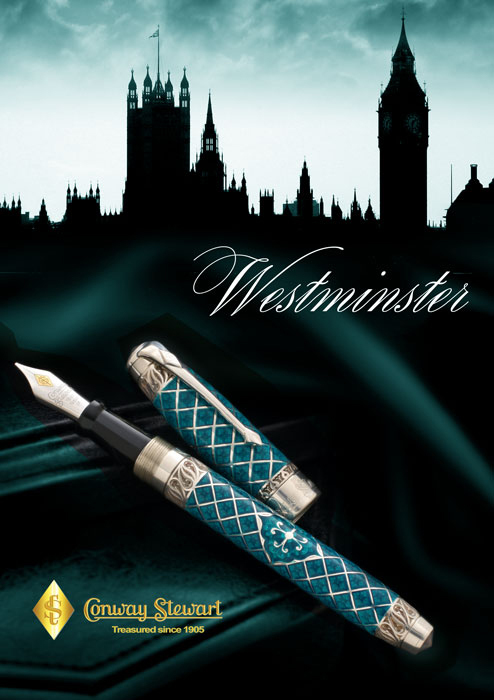 Faggionato is a maker of exceptional writing instruments that satisfy pen enthusiasts all over the world. These luxury pens are handcrafted in the south of France following artisanal processes after rigorous material selections. Faggionato pens are made of materials like bamboo, ebonite, celluloid, cellulose acetate, Japanese lacquer and acrylic resin with nibs made from noble metals like gold, silver, steel or titanium. 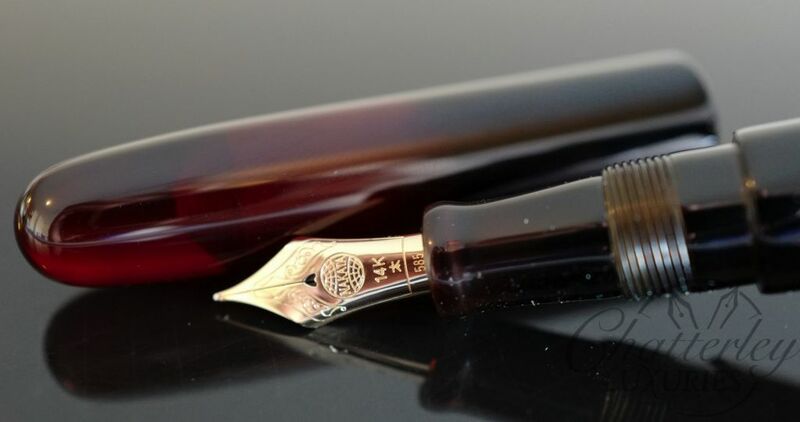 Faggionato reflects intently on the chosen materials because the creation of luxury fountain pens is part of a process where they respect the materials worked in order to obtain an optimal fine writing instrument. 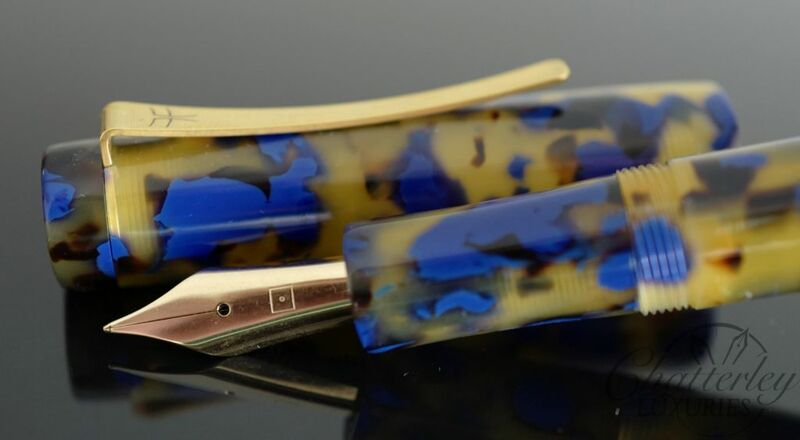 Their custom-made pens are tailored to your needs and desires, whether you are an amateur, a collector or simply an enthusiast writer.